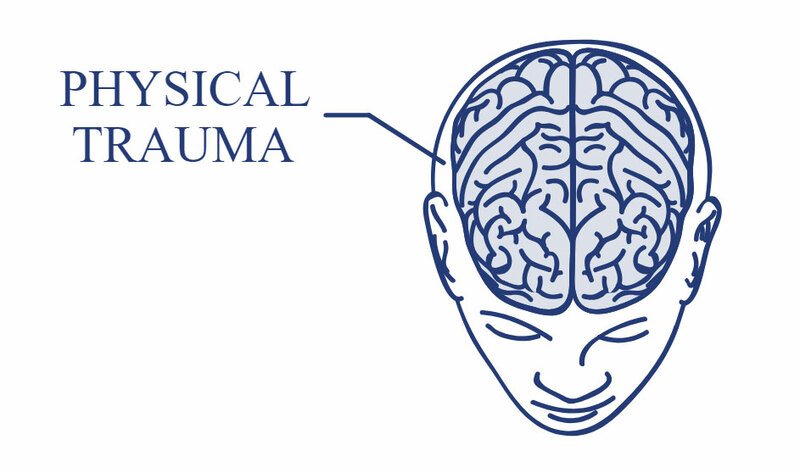 The leading brain-related injury in relation to birth trauma is Cerebral Palsy. Cerebral is the medical term usually used to describe the brain. Palsy is the medical term used to describe a type of paralysis. In children with CP, parts of the brain that control muscle movement have been damaged by lack of oxygen. There are several types of physical injuries can occur during birth. Many involve trauma to the skull and face from improper use of birth-assist devices like vacuums extractors or forceps. During c-section delivery, babies can be cut by the scalpel. While these injuries can be serious, they often resolve just like any other cut or bruise. Ruslan helped me every step of the way after I was injured in a car accident. He made me feel like I was his only client. I would definitely work with him again and highly recommend him and his firm. A young mother was delivering her second child when the baby became stuck. The baby suffered a brachial plexus injury (also called an \”Erb’s Palsy\”). Mr. Kondratyuk and Mr. D’Amore took this case and obtained a settlement designed to secure the child’s future medical care and education needs.